Among all the miseries in life, walking barefoot because of poverty is one of the most heartbreaking. We often see homeless people in the streets walking on their barefoot and just not minding the heat or cold on the street. When we think about it, we might as well do something about it. This has been the mission of the manufacturer of Roma Boots. Every pair you buy allows you to give a pair to a bootless child as well. Not bad at all and at the end of the day both of you will both have warm feet. Boot Drops or distribution of the boots to its beneficiaries happens every year in several countries and have been documented accordingly. I was fortunate to review their Roma Boots. They are made of high quality materials as far as the quality goes and they are also very comfortable to wear. 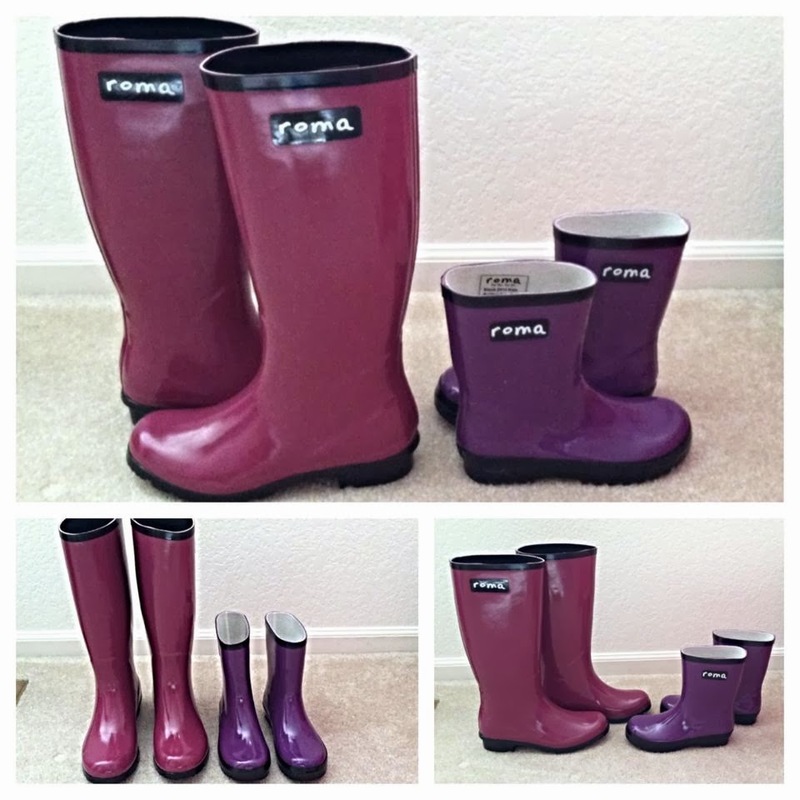 My daughter and I both love our new rain boots, the style and comfort just go along with Roma boots. You can never go wrong, as a matter of fact, you will love their boots like we do. They have a great selection and you can check it out and get the pair you love, they come in different colors and sizes which I’m sure you will find something you love like I did. 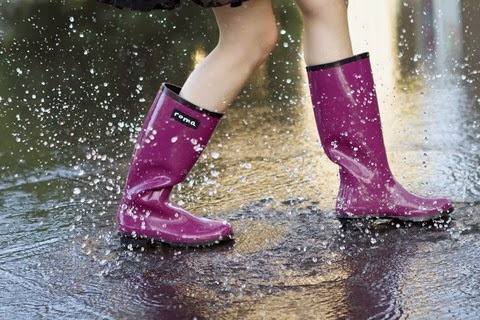 With spring around the corner, having stylish, cute and comfy rain boots from Roma will assure you are ready to go anywhere during any weather conditions. So, check them out, become their Facebook and Twitter fan and you sure will be glad you did. Love the colors and glossy look. Great that the company gives away pairs. I like that you can wear them in this great North East weather and not have drenched feet. I love those boots! I'm so thrilled to hear that Roma donates a pair for each pair bought!